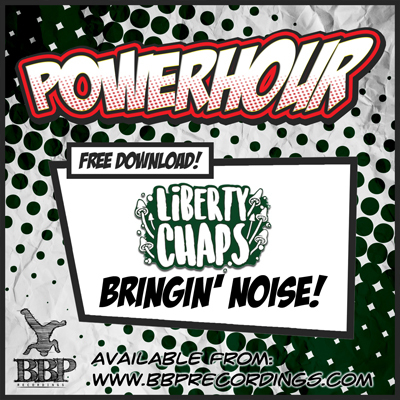 The free download from this month Powerhour show comes from no other than DJ B-Side who also delivered an awesome guest mix for this month show. In case you missed the show it will be replayed Thursday Dec 17th at 12 pm (EST)/5 pm (GMT) and on Saturday Dec 19th at 10 am (EST)/3 pm (GMT). Also featuring on the show is Calagad 13 who will drop a new EP on BBP in Jan 2016. GET ON THE FUNK TRAIN! But, wrap up yall. 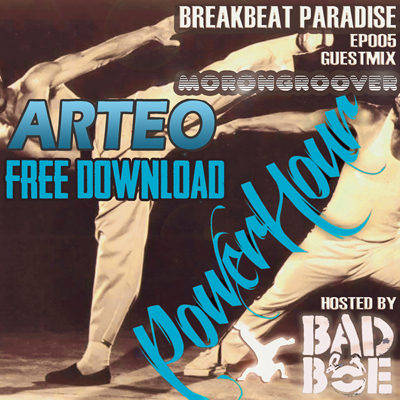 As part of the BBP Powerhour Radio show – Episode 5 hosted by BadboE with Guestmix by Morongroover – aired on Digital Imported Online Music Network we are giving away a free tune! This time its the original unreleased version of Time & Place by Arteo! New B-Side 5-Track EP Out Now! Breakbeat Paradise Recordings is very pound to welcome another household name in the Ghetto Funk scene: B-Side with the very first volume of his new series called Party Breaks. 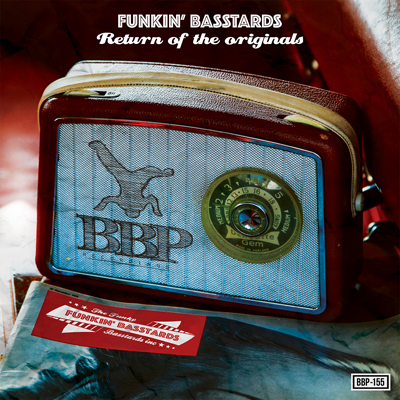 Everybody who knows about ghetto funk knows what B-Side stands for: Party rocking breaks, smashing wobble basslines and vocals chops that makes any electronic music producer jealous. 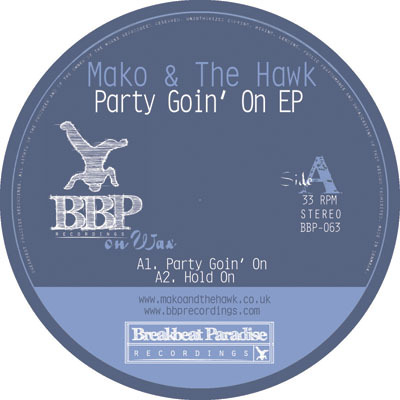 That’s exactly what we are going to get on this 5 track Party Bangers EP of peak time bangers. 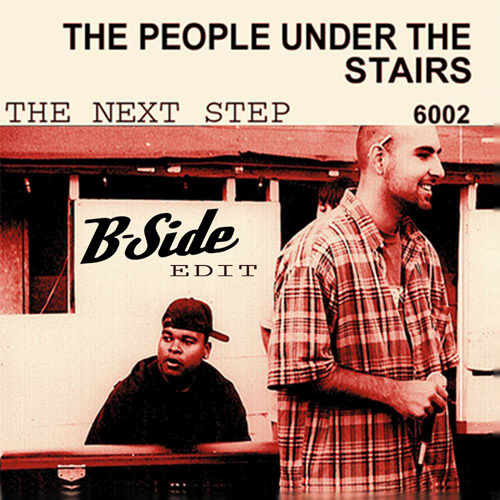 After dropping 2 legendary vinyls on the Ghetto Funk label and dropping tunes and remixes on numerous funky breaks label including a few remixes here on BBP – B-Side is at the top of his game and second to none when it comes to getting a party started. The UK-based producer and remixer shows how to properly rock a party on all the tunes on this EP. From the big catchy grooves on the wobbly Again & Again to the delightful swing banger Gimme That Swing. Leaving us no time to catch our breath as he slams an epic revamp of a classic funk tune on Joy before lighting up some serious dancefloor dynamite on the ghetto rockin’ Last Night. Finally the EP is terminated with the up-tempo bass banger Let’s Do It. All bases are covered on this beast of an EP and the party time is guaranteed – or your money back! 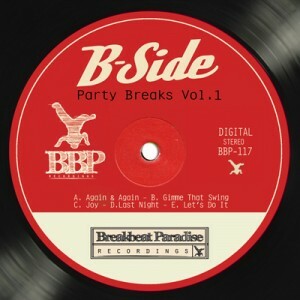 All tunes are tried and tested and have already been receiving heavy rotation in the BBP Powerhour shows and by major DJs in the scene.